Designs to create some wonderful border patterns for us! 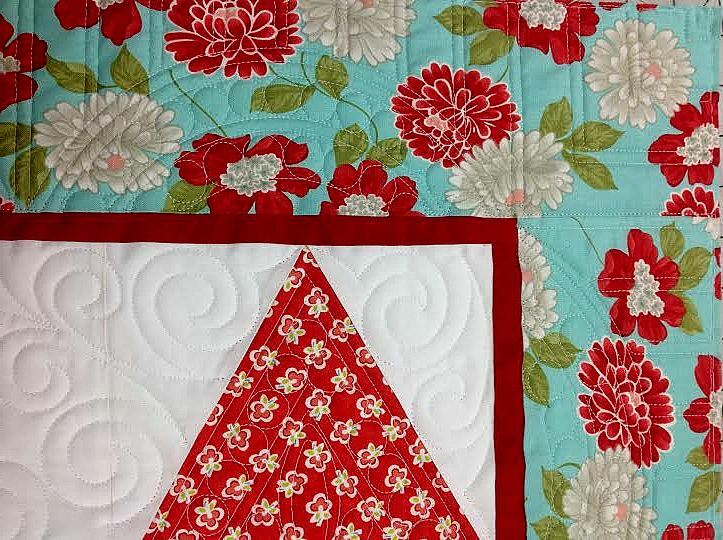 Modular block patterns to help give your quilts a unified look. will be divided and the motif pattern snapped into place. each of the P2P motifs as they will look when ready to quilt. create other types of patterns. Here are a few ideas from Joyce.